If you don't want to be matched up with a "bunch of randos," then don't worry. Ben clarified in a follow-up Tweet that the matchmaking will be turned on by default, but you can opt out if you wish. 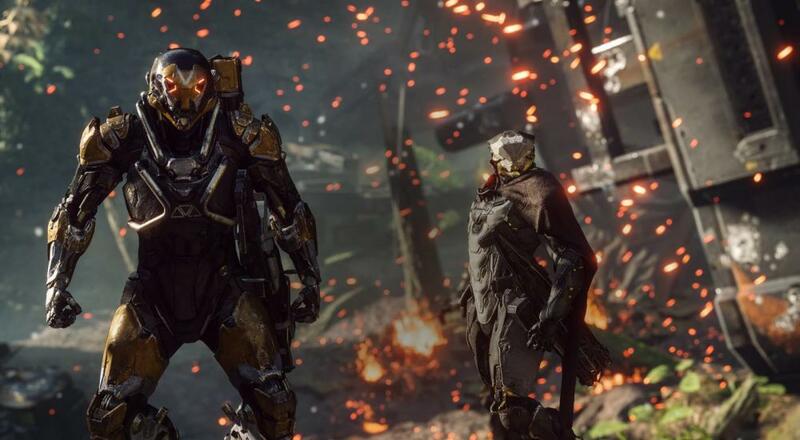 Anthem arrives on February 22, 2019 for PC, PlayStation 4, and Xbox One. Four player online co-op is supported throughout the story campaigns, free world roaming, and challenge dungeons. Page created in 0.4853 seconds.